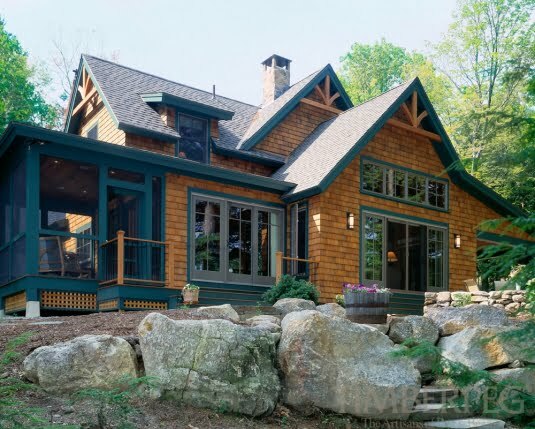 You are here: Home / Beautiful Timber Home w/ Lovely Interiors. 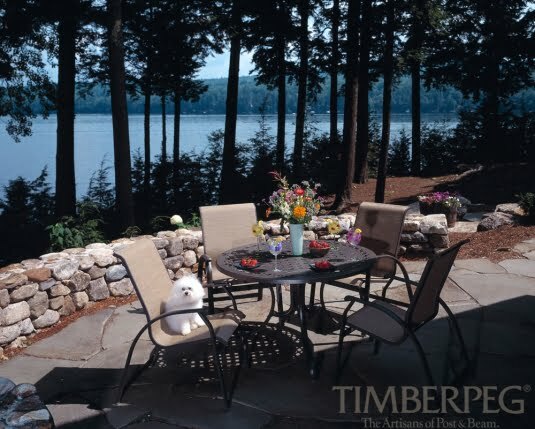 If you are looking for the perfect home to retire in or a vacation house, this timber home by Timberpeg might be the best house that you are looking for. This two-story house is made from high-quality construction materials. 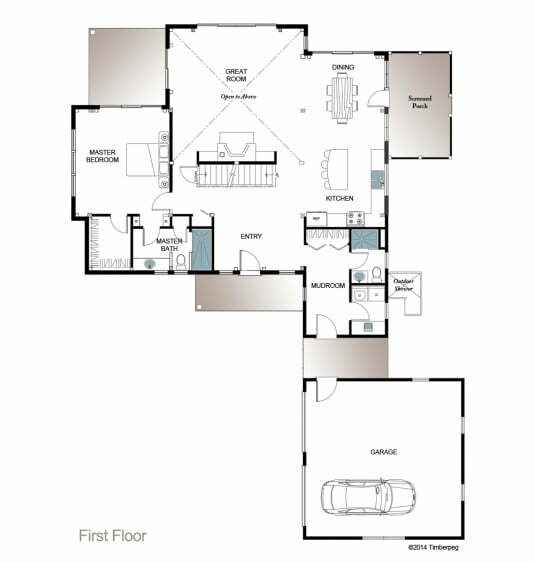 The floor plan sizes up to 2, 127 square feet, housing three bedrooms and four bathrooms. The house comes with a screen porch and an outdoor patio for family activities. 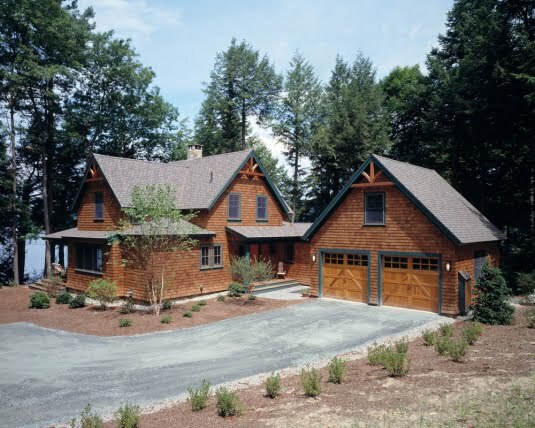 This beautiful home also comes with a two-door garage with an easy access from the house. The house has a homey ambience. It basked in yellow and white color, making the home more relaxing and calming to the eyes. The house comes with Great Cathedral ceilings in each room. 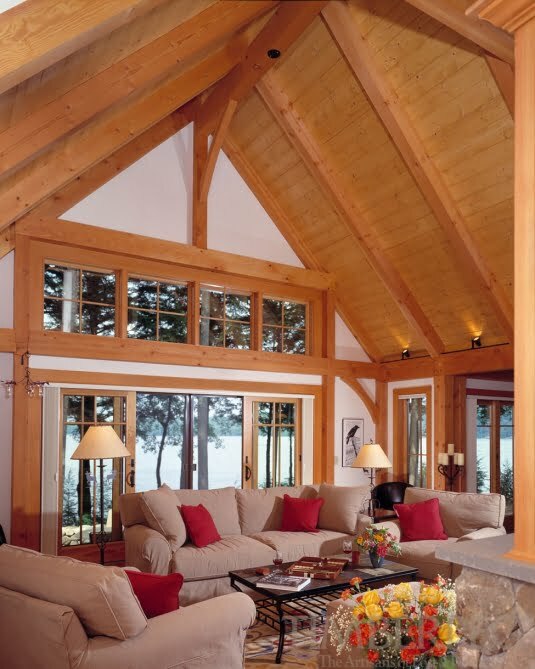 The ceiling is made from the best wood material. It also has many windows, varying from different types and sizes. This also adds lightning in the interior of the house. 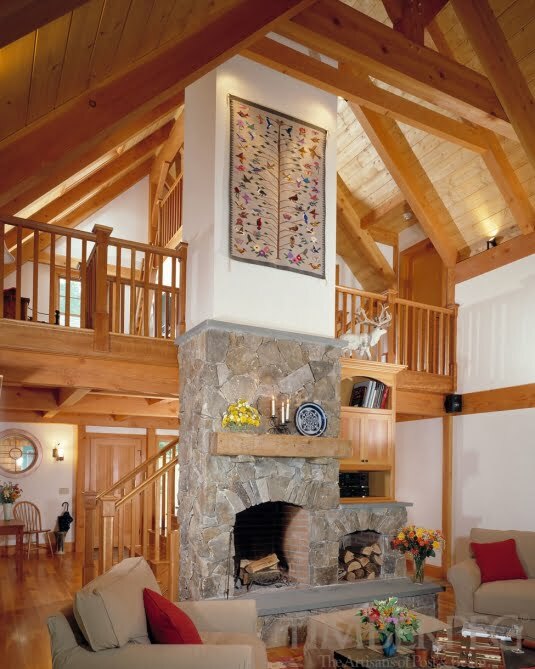 The house comes with a stone fireplace to warm you and your family during the cold days. 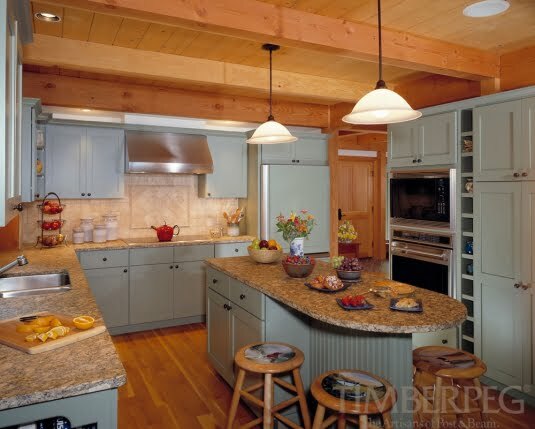 The U-shaped kitchen is adorned with granite countertops, matching the white cupboards and wooden ceiling. 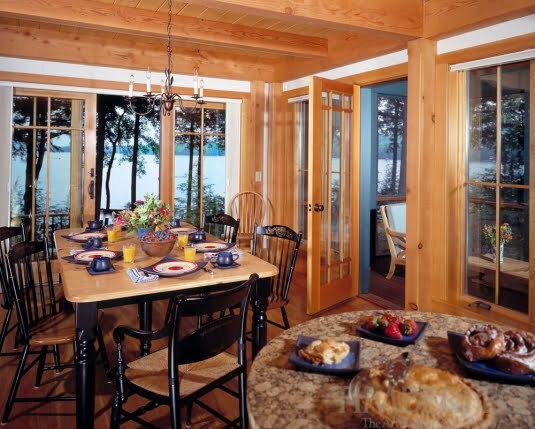 The dining area is surrounded by glass awning windows and is located right beside the screened porch. 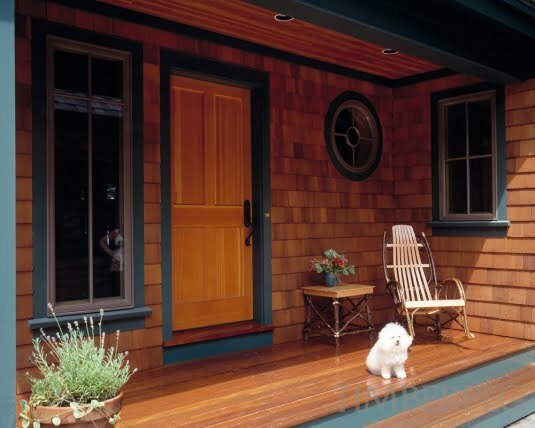 Unlike the other parts of the house, the porch is covered in matte gray window sills and red-floorboards. 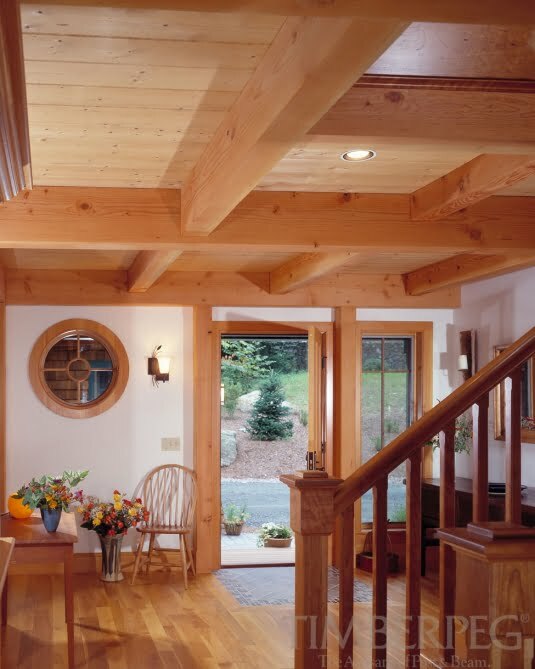 Overall, this timber home is very cozy and spacious. The house carries a mixture of a classic and modern look that can cater big families or families with children and pets. If you are looking for the best dream home for your family, then this is a top candidate. The house looks spacious from this aerial shot. 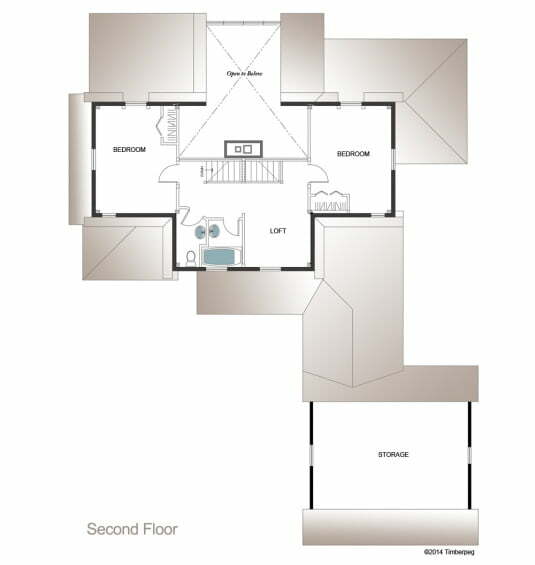 The house comes with an adjacent two-door garage. The living area is well ventilated as the room is surrounded by windows. The kitchen is a mixture of a modern and classic kitchen that we often see in movies. The dining area has one of the best views of the house. 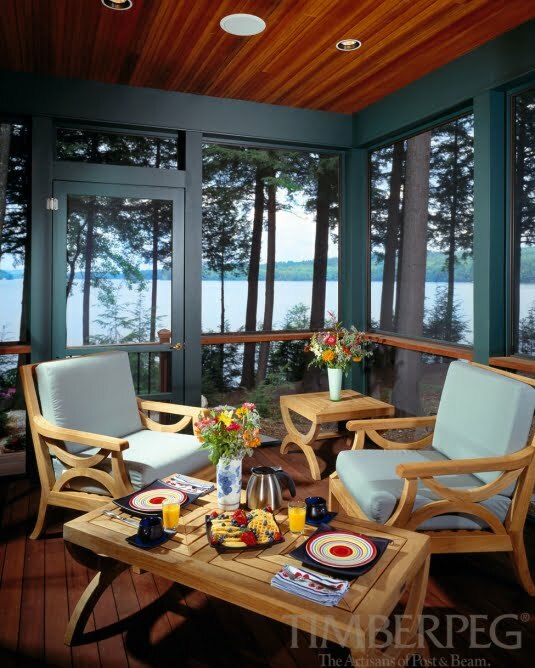 It is connected to the screened porch and a sliding door leading towards the backyard space. 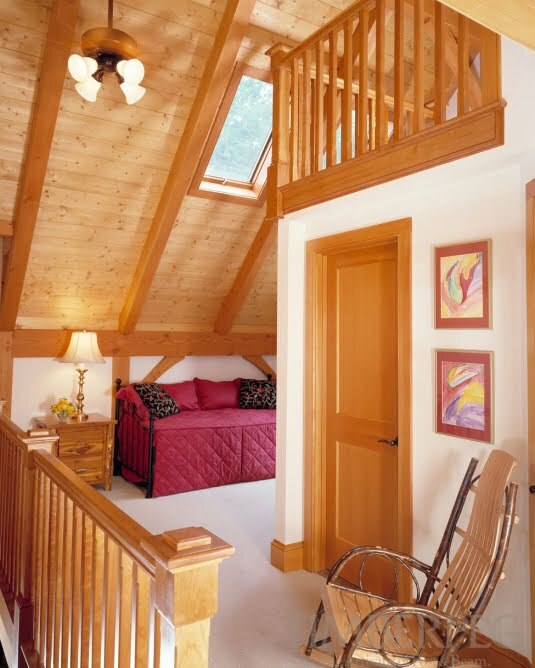 The master’s bedroom is not just spacious, but it is also relaxing. The bedroom is attached with a small patio.